of the ball and the power of the shot. Free online shooting games about sports. 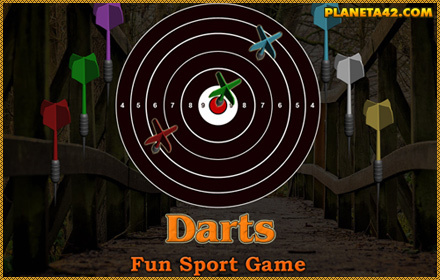 The sport shooting games are small flash games, up to 1 MB, involving shooting at targets and shot sports. They are mostly arcade games played with the keyboard and testing reactions and concentration. 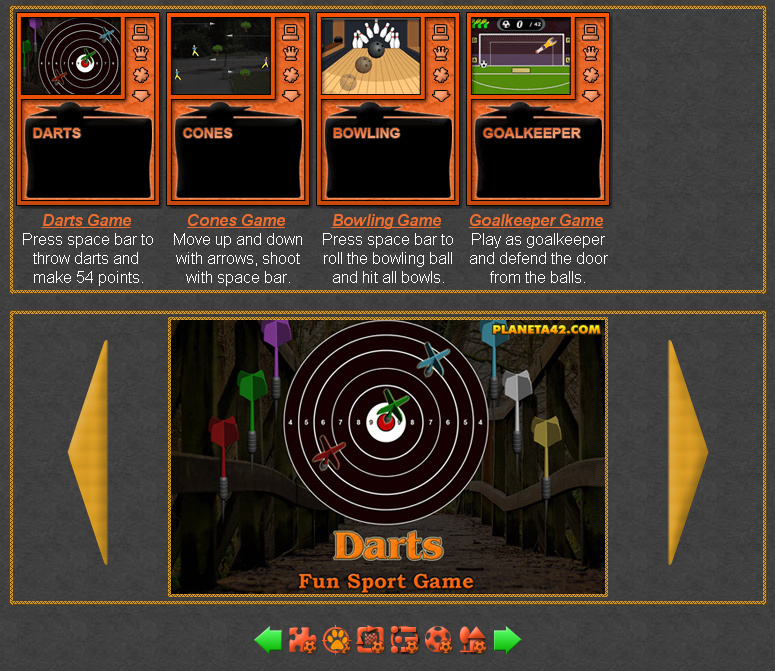 Fun Sport Shooting Games Collection.